Wash U, one of the leading research centers in the country has an upcoming opportunity for lab suppliers to meet face to face with top researchers seeking new lab equipment, reagents and supplies. Right now you can save $250 on exhibiting at that event. The St Louis BioResearch Product Faire™event early registration deadline is coming up in a month on 2/23/2013. 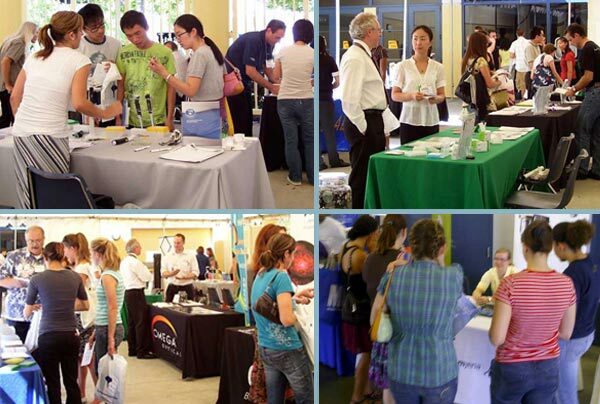 Last year this event attracted over 300 researchers, of which 114 were professors, post docs and purchasing agents. Of the 300 total attendees 42 were lab managers. The balance were research associates and postgraduate students.